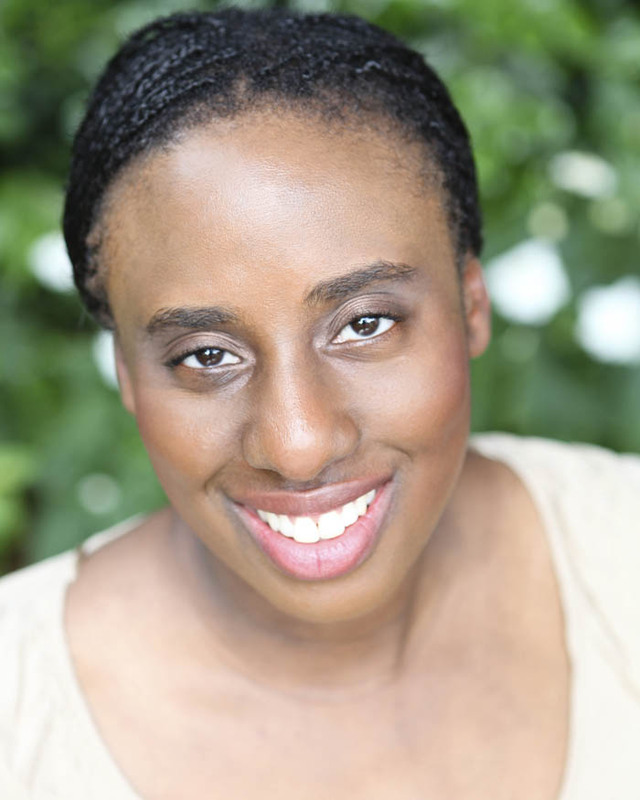 Ellie grew up in London and is of African Caribbean descent. Ellie studied Journalism at university and then spent several years working in online marketing, mainly within the not-for-profit sector. 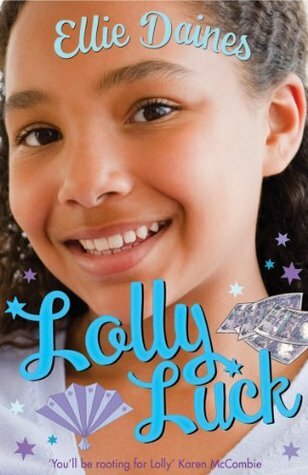 Lolly Luck is her first book. Ellie professes to watch too much TV and enjoying fashion, films and choc cornflakes. 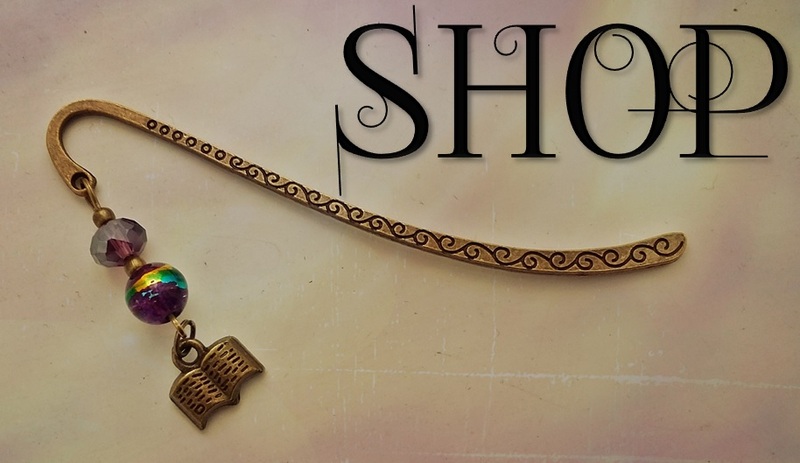 Why did you want to write Shine Izzy Shine? Over the years I’ve read quite a few news articles about people suffering from amnesia who can’t remember those close to them or important facts or sometimes the year or even their age. And every time it would leave me wondering what it must be like for their loved ones as they support them through this and help them to remember. 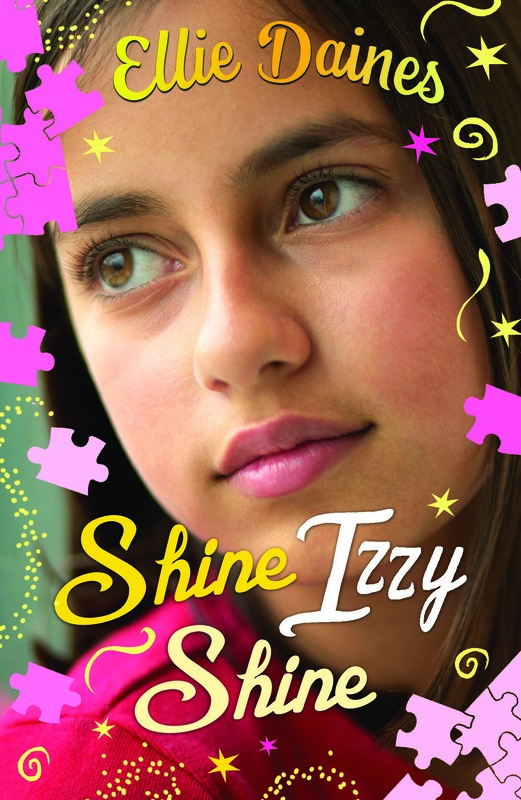 So I was very interested in exploring this theme which led me to writing Shine Izzy Shine. So what were you like at 14? When I was 14 I was very studious; I was always reading a book or at the library. I also loved singing just like Rio, Izzy’s mum, and I enjoyed the usual things such as going to the cinema and meeting up with friends. Best thing about being a writer? The best thing about being a writer is developing characters and bringing them to life through my writing. It’s a fun process and these characters really become a part of my life. I always feel a little blue when I’ve finished a book as I’m saying goodbye to characters I’ve come to love, even the mean ones. As a writer you go on a journey with your characters so you may even find yourself really missing them once the story has ended. First time you saw one of your books in a bookshop, what did you do? It was a very special moment especially as my first book, Lolly Luck, was right next to Roald Dahl books who I absolutely adored as a child so I made sure I took a photo. Have you got your own place to write or can you write anywhere? I mainly write at home but sometimes I’ll go and write in the park or in a café. However I never leave home without a pen and paper anyway in case an idea strikes me whether it’s an idea for a new character or a new subplot. I think both UK and US YA are both really exciting right now. 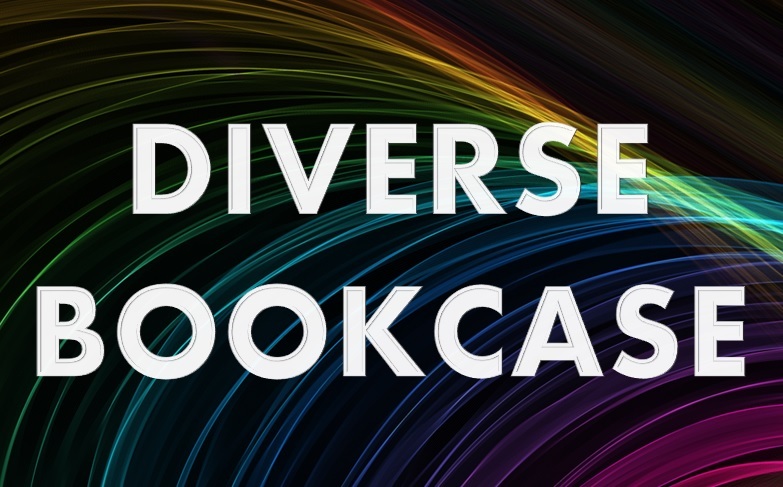 However I think US YA still dominates whether it’s space in bookshops or film franchises but the UK has some outstanding YA writers such as Keren David, Cat Clarke, Sophie McKenzie and James Dawson to name a few. Changing the subject, apart from writing what do you love doing? I still love singing, when I get a chance, though it’s more of the karaoke kind. I recently began learning how to the play the harmonica which is not as easy as one might think. I used to be an exceptional runner at the 100m and when I was a child I was not only the fastest girl in my primary school but the fastest girl in my borough under 11. When no one is watching do you dance? Do you ever re-arrange book displays in bookshops? What magic power would you like? One thing you couldn’t write without? A plate of chocolates or biscuits or both. You’re at the airport with a free pass to get on any plane – where would you go? Somewhere in the Indian Ocean. Bridget Jones Diary; I’m a big fan. The perfect cure to a bad day? And finally, what is the question you wish people would ask and never do? What would you do if your mum was her bossy, everyday self one minute, and an out-of-control teenager the next? Shine Izzy Shine is out now!